Back packing the world is often a rite of passage in life. You get an opportunity to see the world differently and bring back memories and experiences. What you don’t want to bring back is poor health or be forced to cut your trip short due to illness. 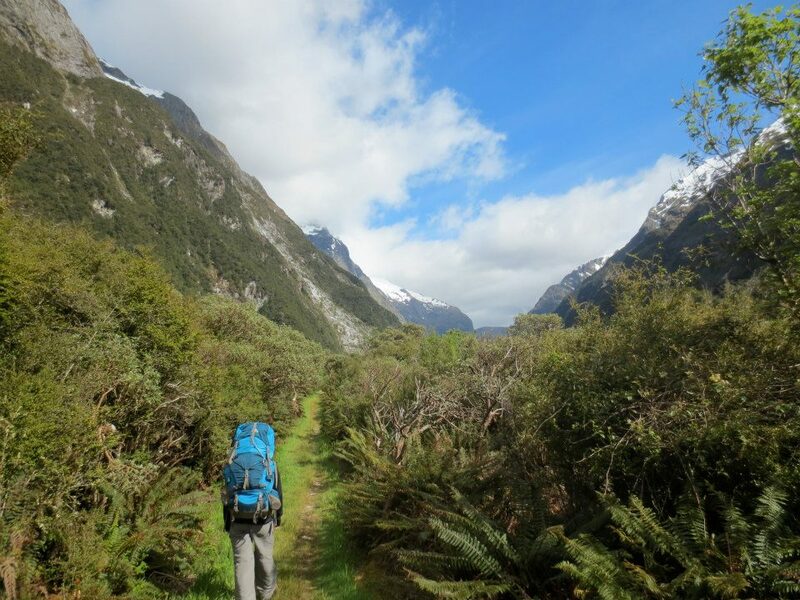 Back packers often take risks while on their journey that they would not have taken at home. We pay particular attention to this group of travellers. The Back packer is an adventure traveller, this traveller may be independent and on a budget and most likely willing to travel into rural areas. This traveller carries its own travel risks both for health and safety. Ensure you leave room in your budget for your travel vaccines. Depending on your destination you will need to protect yourself against contaminated food and water, blood borne infections and travellers diarrhea. The most common problems for this type of traveller are insect borne infections, i.e. malaria, dengue fever and chikungunya. When hiking wear closed shoes and avoid having exposed skin to avoid insect bites. Other concerns are sexually transmitted infections, sun exposure and food and water related illness. 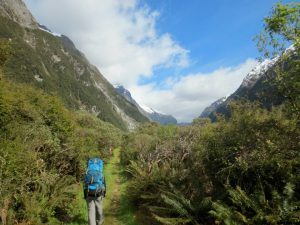 A backpacker on a budget is usually more likely to interact with local surroundings which can put them at a greater risk of exposure to certain illnesses. If possible consider seeking travel health advice 4-6 weeks prior to travel to ensure all your vaccinations are update and that you have any prescriptions required for your trip. Travellers should be cautious about theft especially when travelling alone. Do not carry all your cash in one area (a money belt is a good investment if you don’t access it in public), make copies of all your important documents, don’t bring anything that you are not willing to lose (besides a camera*). If you plan on staying in a hostel ensure you lock up valuables when you leave the room. Consider backing up your photos to a separate USB stick in case of theft. Trust your instincts when travelling, if a place or situation leaves you feeling uneasy then go somewhere you feel safe.